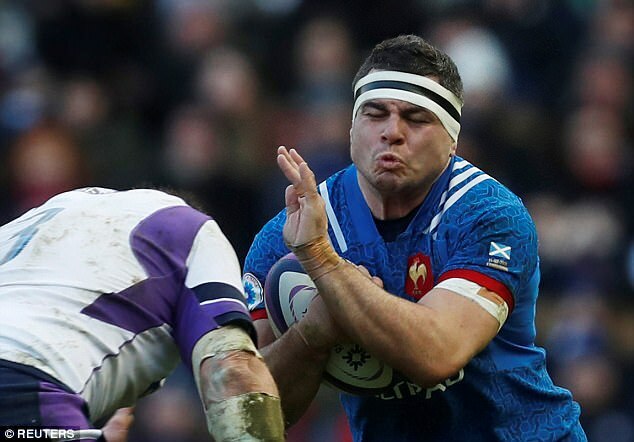 France captain Guilhem Guirado said that Les Bleus will not win a game in the Six Nations if they don’t show more discipline after a 32-26 defeat by Scotland at Murrayfield on Sunday. 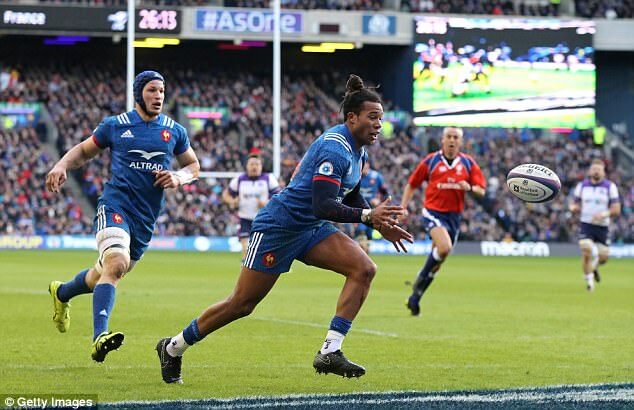 Les Bleus lost 15-13 to Ireland in last weekend’s opener where they also paid dearly for their lack of discipline. ‘The championship is not over yet but we must stop losing games like this,’ said Guirado. 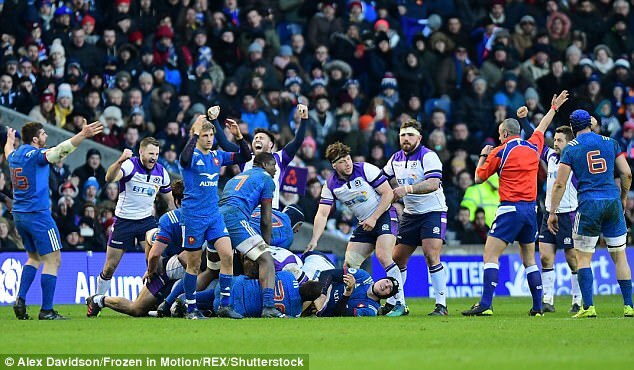 ‘We gave away too many points,’ added fly-half Lionel Beauxis.